Unbeatable location with super comfy beds! 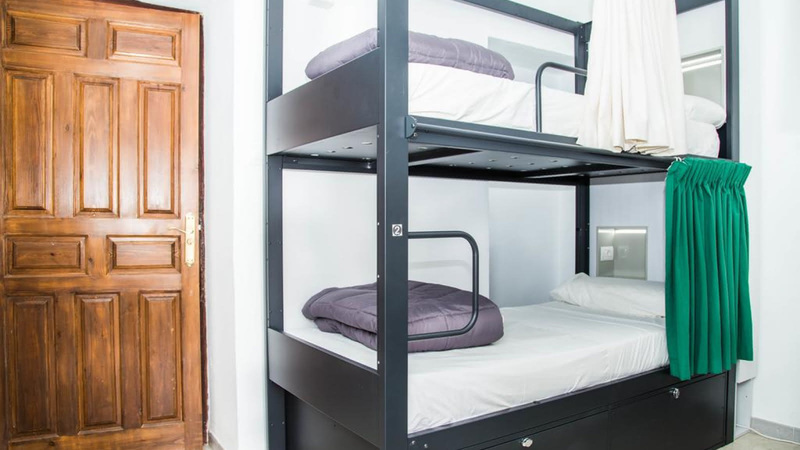 Hostel One Catedral is situated in the heart of Seville, just a stone's throw the Cathedral, the Giralda Tower, and surrounded by restaurants and authentic tapas bars. You'll love getting lost in the labyrinth of this stunning and fascinating Santa Cruz neighborhood! With so much going on outside the hostel, you'll also be happy to know that your stay inside the hostel will include modern and comfortable beds, reading lights and plugs on every bed, and fantastic staff who want to help you enjoy this super social hostel, and to give you all the tips you need to have the best trip to Seville imaginable!